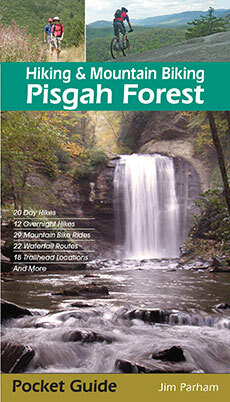 The Pisgah District of Pisgah National Forest is one of the oldest recreation destinations in the Southeast. Since its establishment in 1916 it has been a magnet for outdoor adventurers. 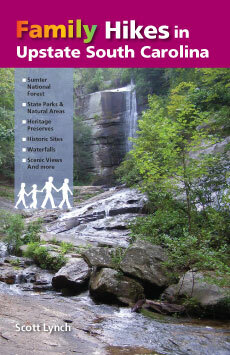 Begun with a gift of land from the Vanderbilts, Pisgah is home to many famous natural and historic landmarks including Looking Glass Rock, Devil’s Courthouse, Graveyard fields, The Pink Beds, and Bent Creek. 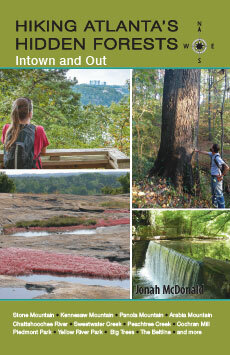 This concise guide describes 20 day hikes, 12 overnight hikes, and 29 mountain bike rides with trail details, maps, driving directions, and GPS coordinates for 18 trailheads. 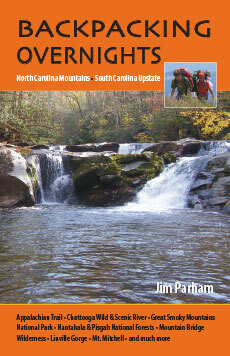 It also includes a section listing 21 waterfalls and how to get to them. 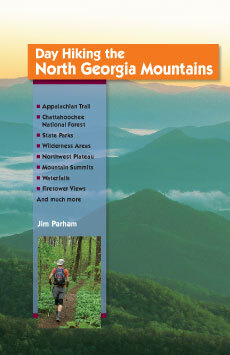 Guidebooks by Jim Parham include: Waterfall Hikes of North Georgia; Day Hiking the North Georgia Mountains; Backpacking Overnights: North Carolina Mountains & South Carolina Upstate; Road Bike North Georgia; Road Bike the Smokies; Natural Adventures in North Georgia; Mountain Bike Trails: NC Mountains & SC Upstate, and Mountain Bike Trails: N GA Mountains & Southeast TN.